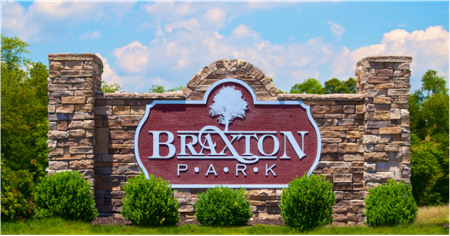 The site was developed to keep residents of Braxton Park POA informed of important issues relevant to the community and provide a means to contact the Board of Directors and/or the Management Company. We hope residents will find the site useful and informative. Owners are encouraged to review the information contained on the website. Please contact us with any comments or concerns regarding Braxton Park POA. April 15-19 Pressure Washing on Specific Buildings - See notices for details. New parking decals are now in place and must be on the rear windshield of all resident vehicles. The old decals are no longer valid and will not be considered in compliance with the parking policy. Please contact Management with any questions.